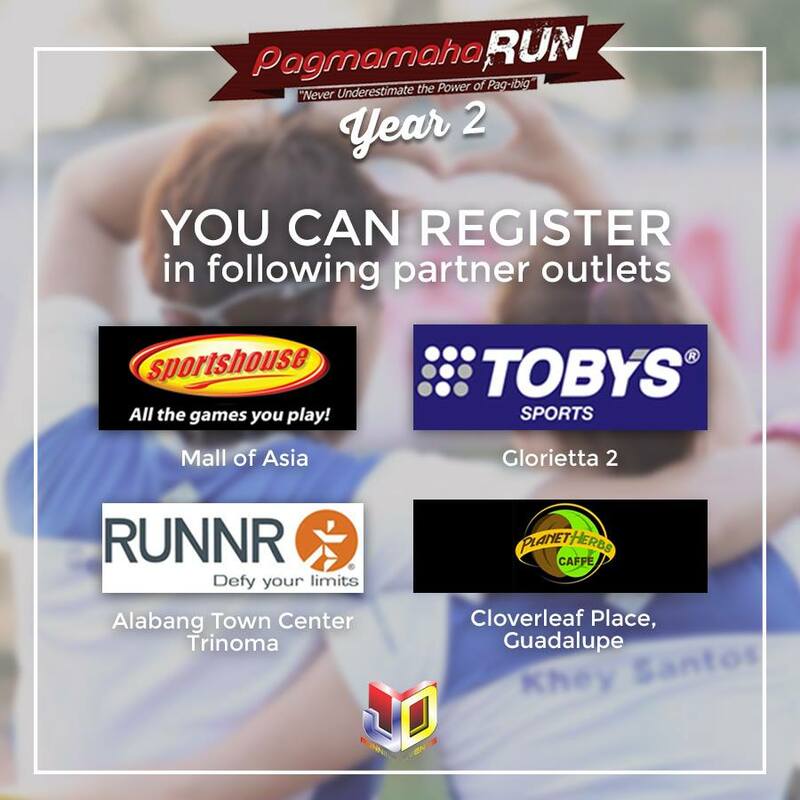 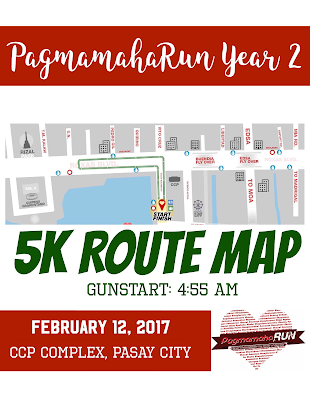 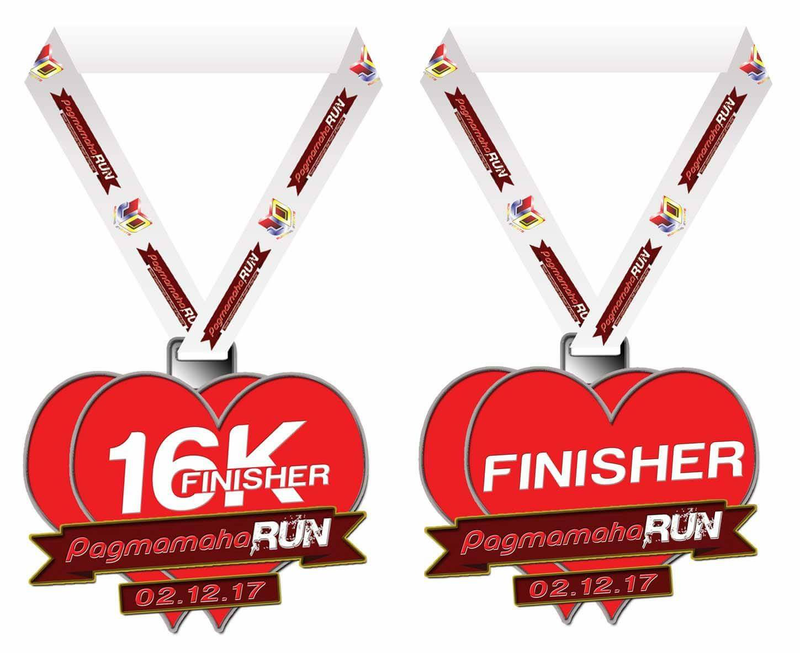 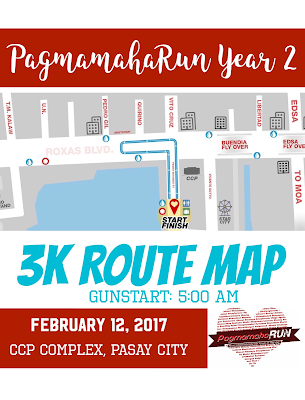 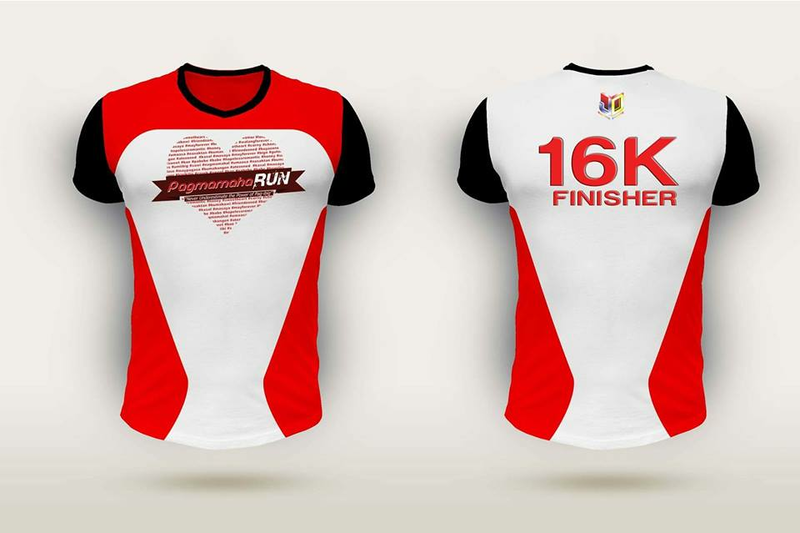 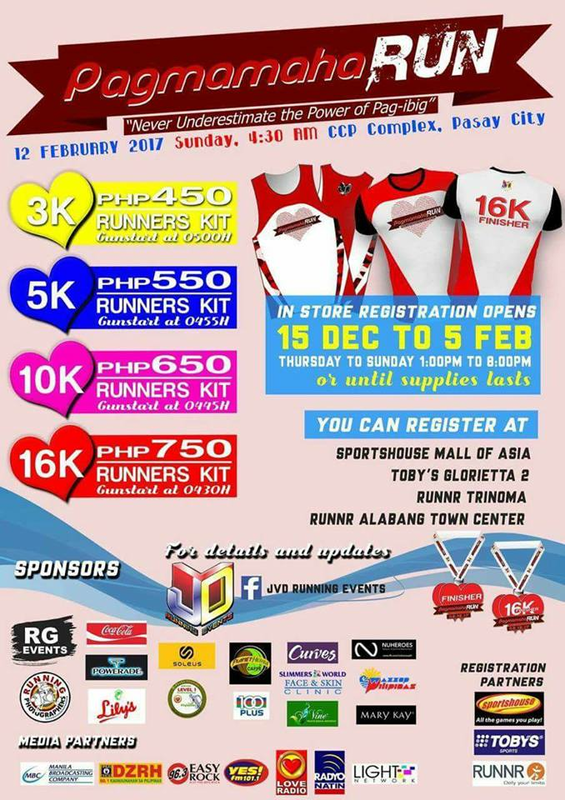 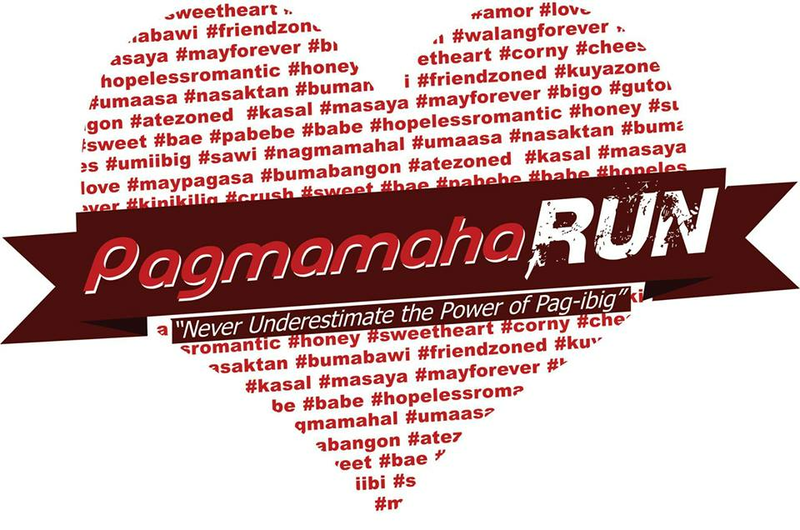 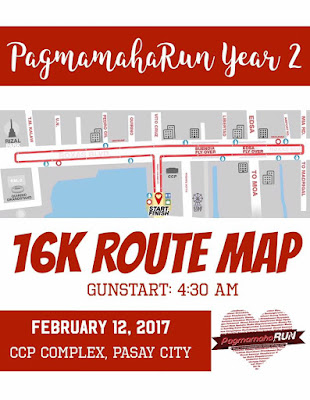 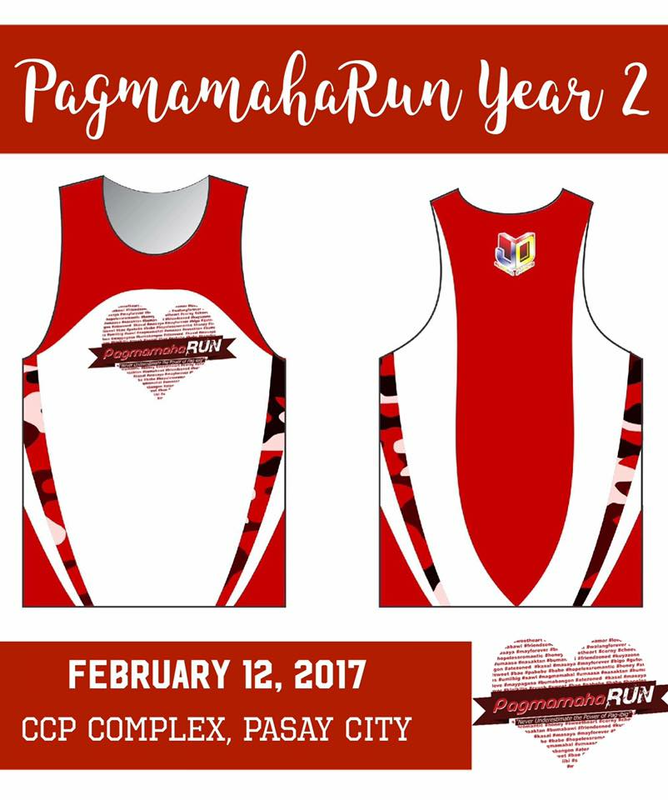 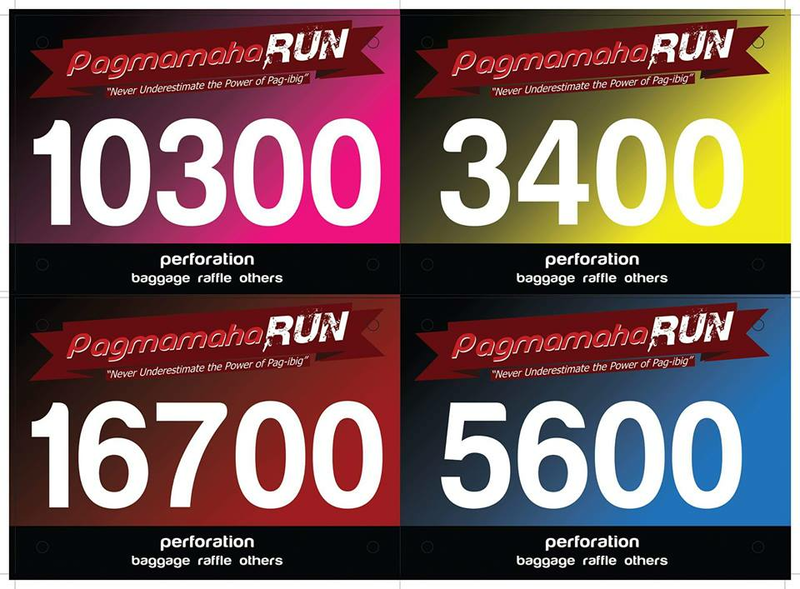 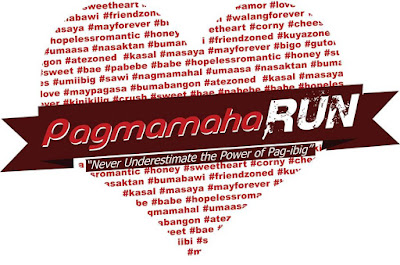 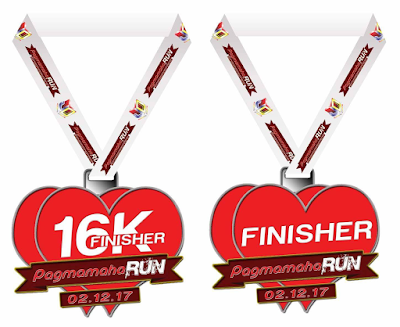 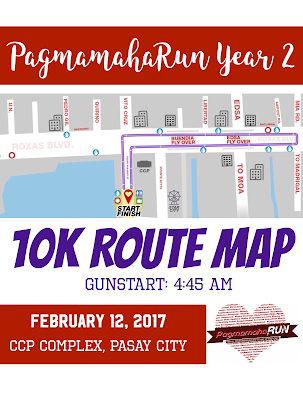 On its second year, PagmamahaRun 2017, is holding a running event with love on February 12, 2017 at CCP Complex in Manila. Proceeds of PagmamahaRun 2016 will go to the projects of its main beneficiary: Piso Para Sa Kolehiyo (PPK). This event is organized by JVD Running Events, various running groups and running enthusiasts who support different foundations.